You will earn 425 Points for purchasing this product. Fashioned from an allover embroidered dot pattern, this gown boasts a sheer illusion neckline and cap sleeves. The skirt’s unique paneling creates an outstanding silhouette, adding fullness to the skirt without bulk. Fully lined. Invisible center back zipper. Remove embroidered trim from hemline. 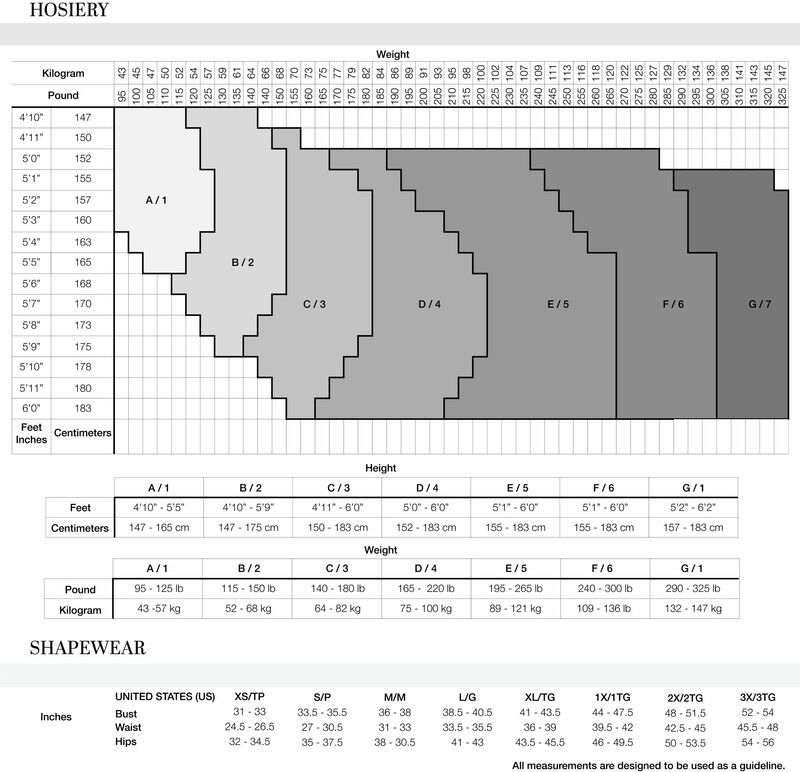 Cut skirt to desired length. Reattach embroidered trim with single-needle topstitch. 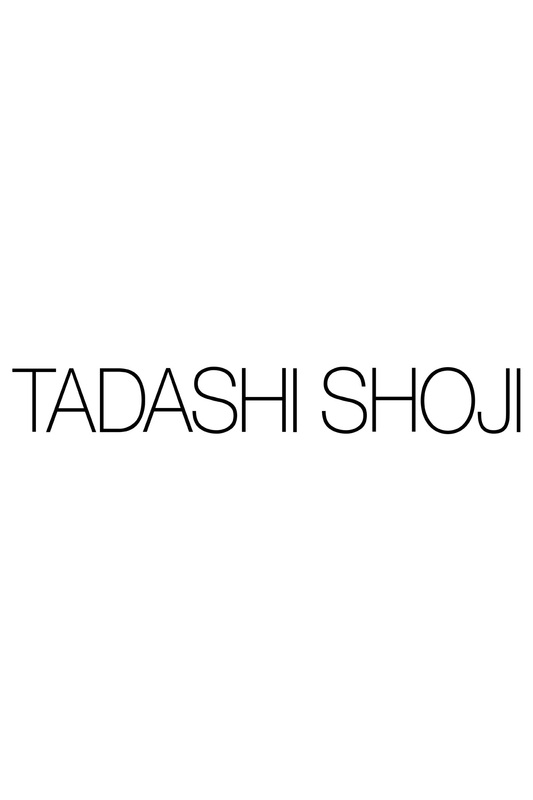 For further assistance, please contact Tadashi Shoji customer care.